We are pleased to announce a number new classes at The Gym Group – Edmonton Green, 34-44 Edmonton Green Shopping Centre, The North Mall, Enfield N9 0EJ from May 2018. 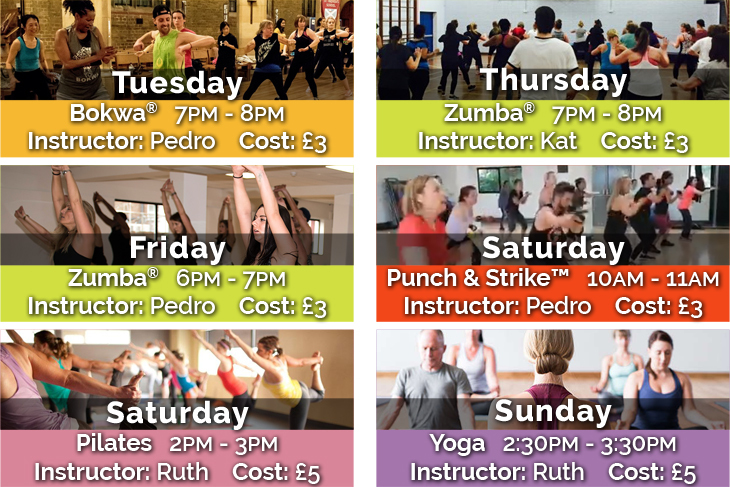 These classes are for members of The Gym Group only or those in possession of a valid day pass. Membership is just £18.99 per month payable by a rolling direct debit with no contract. Fitness Vibe fans will benefit from a ‘zero joining fee’. See promo codes below. The above class costs will then reduce to only £3 per class on top of the membership. Please always use the FITVIBE promo code whenever you get to check out to benefit from the special offers available to our followers. 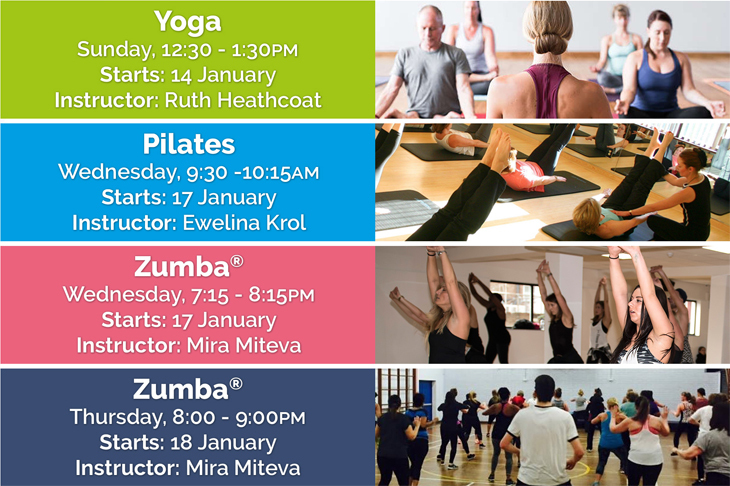 We are pleased to announce a number new classes at The Gym Group, 725-731 Lordship Lane, Wood Green, London, N22 5JX from Sunday 14 January 2018. These classes are open to both members and non-members. Membership is £19.99 per month payable by a rolling direct debit with no contract. The above classes will be an additional £3 payable directly to the instructor on the day.